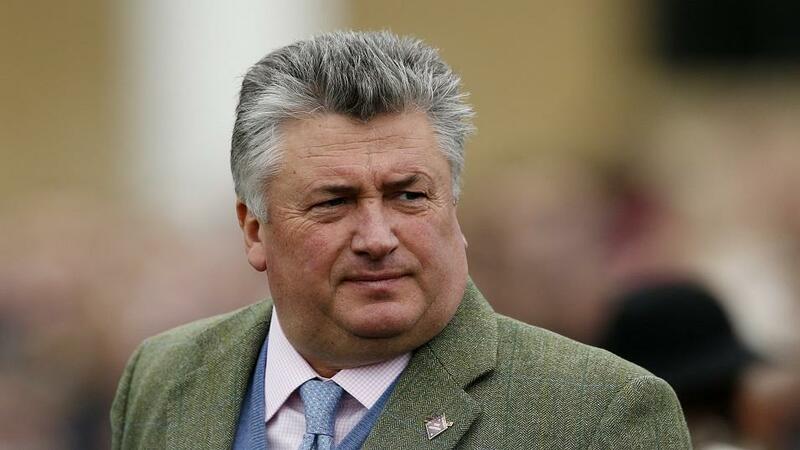 Will Paul Nicholls be celebrating a couple of winners at Sandown on Saturday? "Posh Trish is a big strong mare, I've kept her fresh for this more competitive race and she will love the testing ground at a stiff track that will suit her." She's a lovely, talented mare and we rate her highly. She showed character to win at Aintree on her debut for us then landed the Listed Mares' bumper impressively in soft ground at Cheltenham in November. I then ran her a bit too quickly at Ascot against the boys which is probably why she didn't show her true form. Posh Trish is a big strong mare, I've kept her fresh for this more competitive race and she will love the testing ground at a stiff track that will suit her. I'd say she is bang on and will run tidily, although she has to carry a four pound penalty. He's progressing nicely over fences after a modest start to the season and surprised me by winning nicely at Musselburgh early in February before following up with another success at Fontwell. Earlier in the week, I was in two minds about running The Last But One in this but decided to let him take his chance when I saw there would only be a handful of runners. Although he is up in class he has a nice racing weight, should cope with the soft ground, and I am hoping he can continue his improvement. Paul's best chance on Saturday: Posh Trish, a smart mare who stays well and will relish the conditions.